Hurricane Sports Foundation are hosting a coach development evening in partnership with Lincoln Minster School. We are delighted to be welcoming Russell Earnshaw back to the region and we hope you can join us for this fantastic evening. 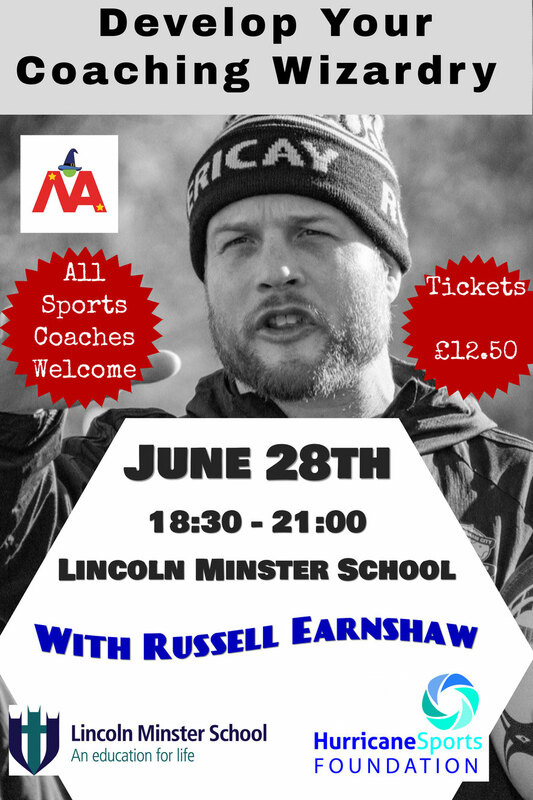 This coach development evening would be suitable for coaches of all age groups as Russell will go through his coaching philosophy & process and answer all of your coaching questions. 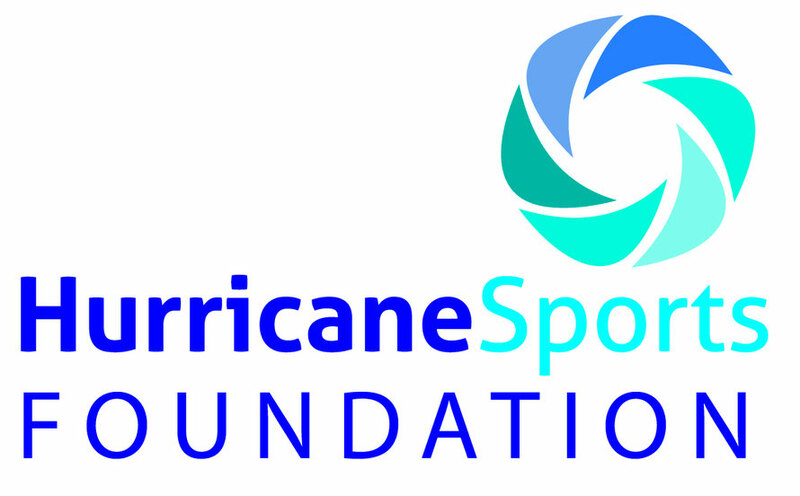 The evening will support coaches across all sports to develop their practice in innovative ways to become a ‘Coaching Wizard’.